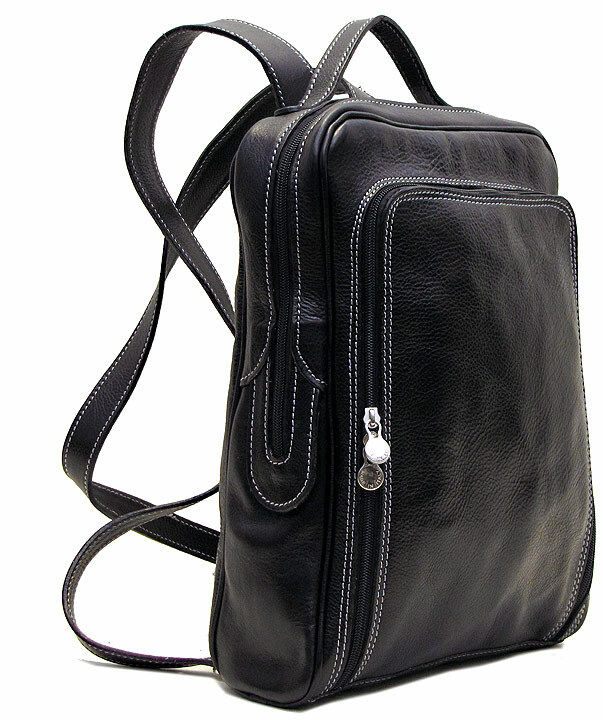 Milano Italian Leather Backpack Purse comes in 2 colors – Vecchio Brown and Black. 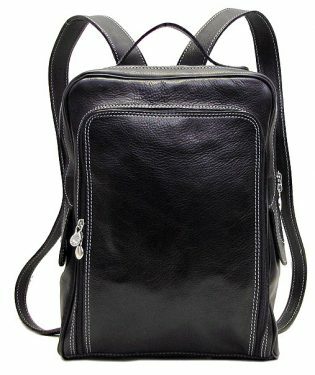 If you’re on the move all day, walking around and changing locations, while carrying your laptop or iPad and papers, then the Milano Italian Leather Backpack is the ideal bag for you. This backpack purse is so easy to carry. 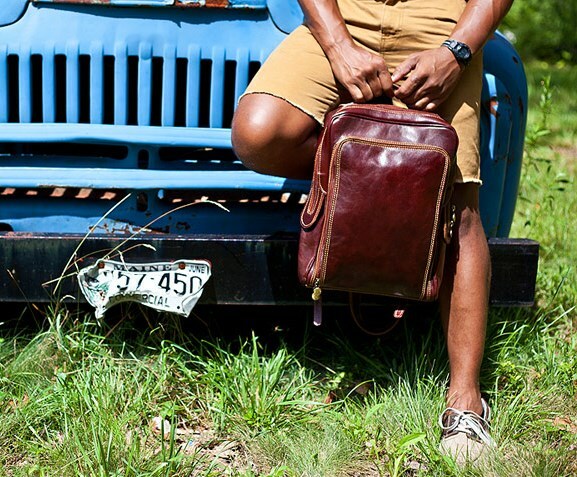 If you’re tired of lugging your necessities around and stressing your arms, this leather backpack purse is the answer. 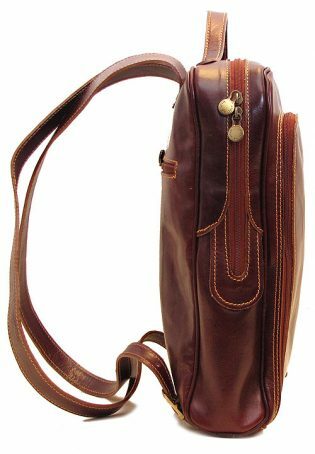 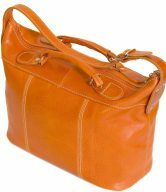 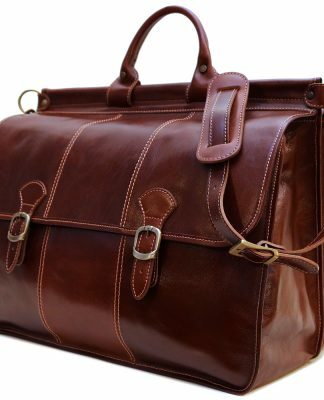 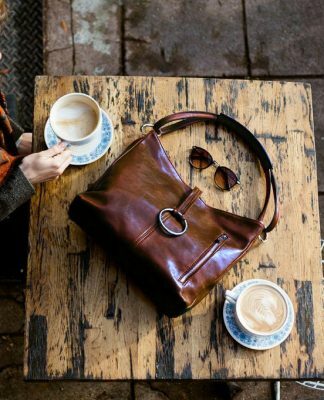 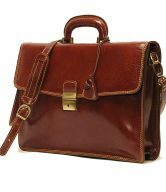 It leaves your hands free when you need them to be and the Italian calfskin leather will age and soften and soon be molded comfortably onto your shoulders for easy carry. 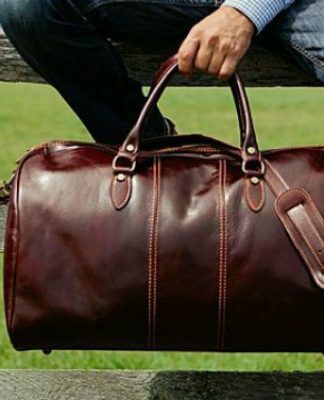 It can be carried in several ways too. 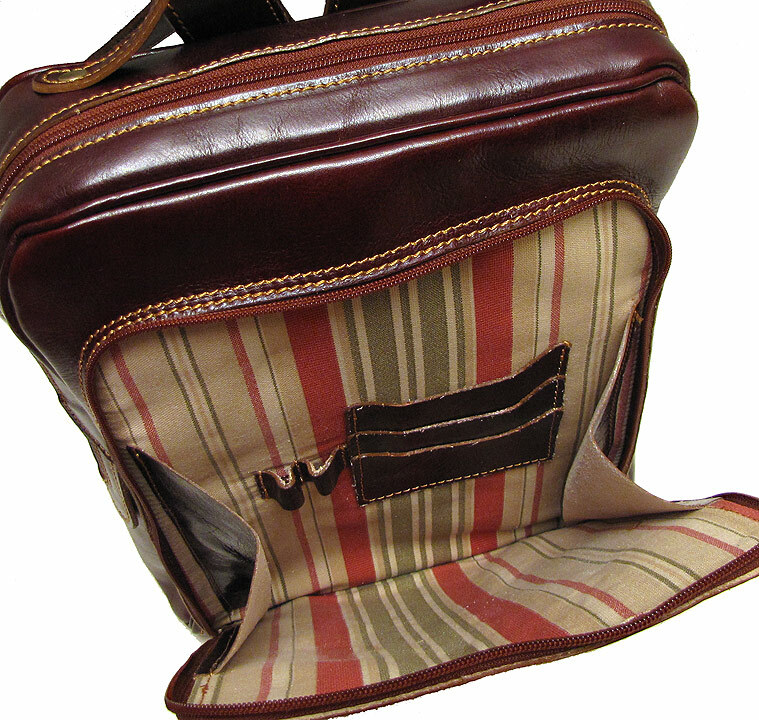 It gives you that daily comfort, without sacrificing style or function. The Milano Italian Leather Backpack is a versatile backpack. 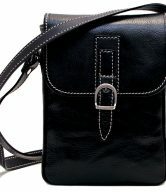 It can be used by both women and men. 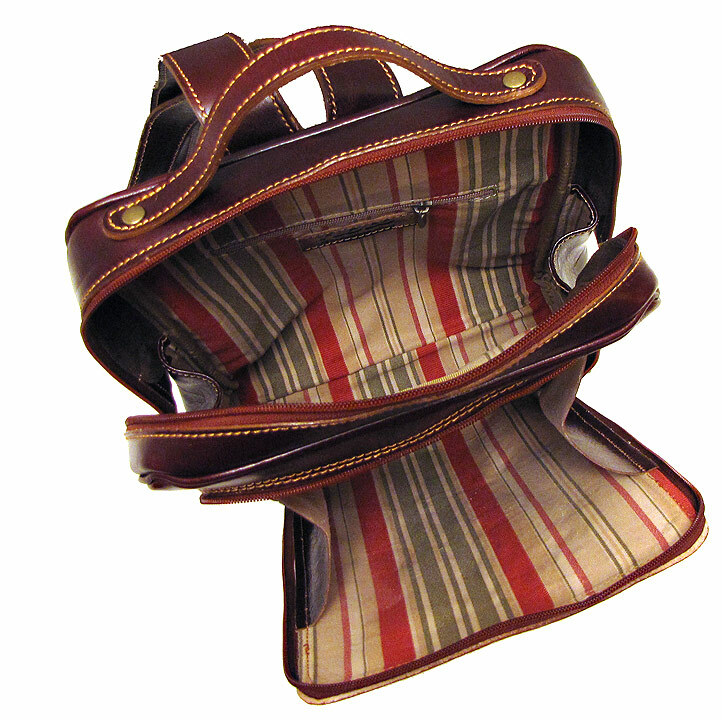 As a women’s backpack purse, it makes you feel young and carefree! 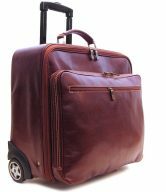 It’s big enough to carry all of your essentials, but not so big that it will slow you down! 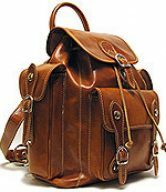 If you ever go shopping on day trips, you’ll love this leather backpack purse for its ability to store everything you need, but not be too bulky. 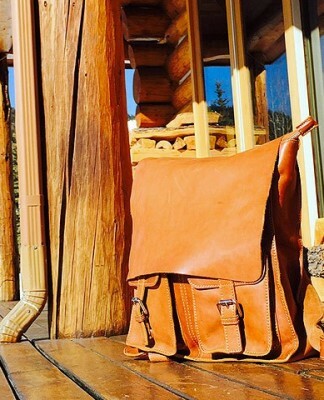 You can have your wallet, your makeup, your iPad all in one place. 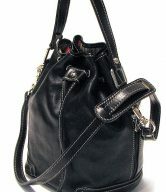 You won’t have to leave anything behind because your purse is not big enough. 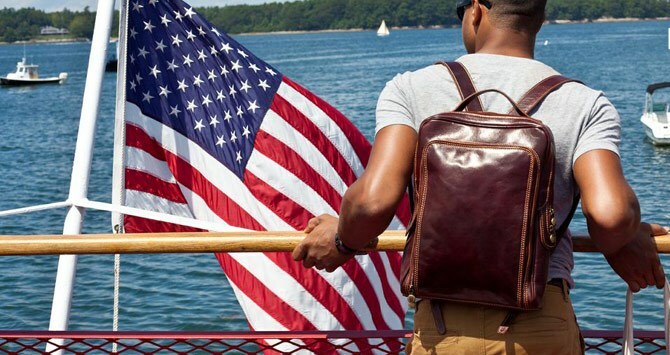 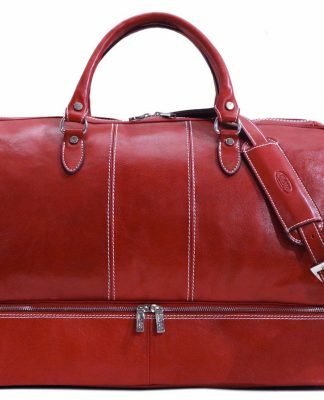 Men like the Milano Italian Leather Backpack for carry-on air travel. 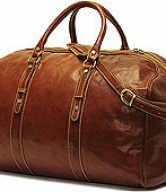 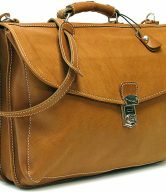 Men generally do not like the carry-on suitcase for light travel and will choose a backpack instead. 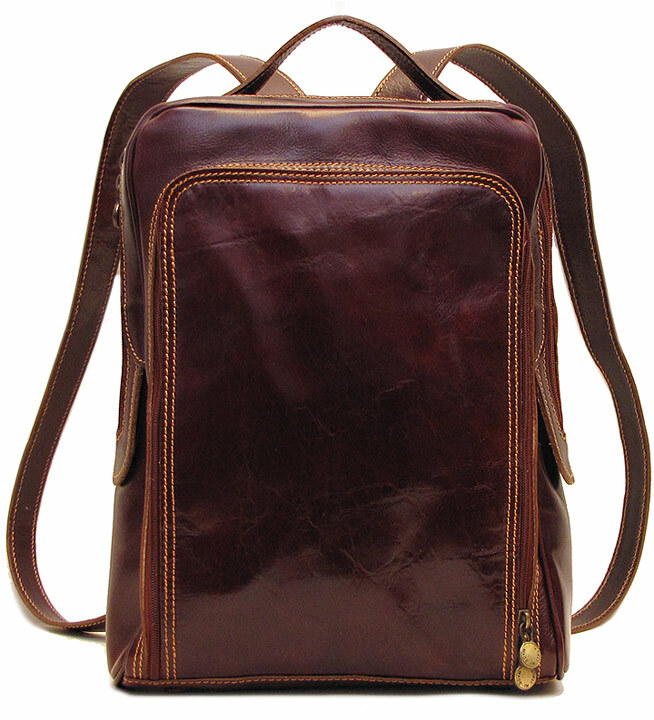 The fact that this leather backpack purse is stylish and functional is an added bonus.